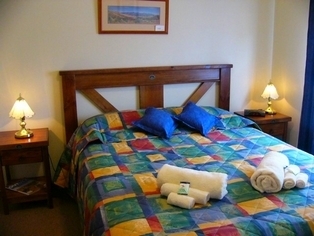 3.5 star rated Hotel located in Wilpena Pound Flinders Ranges, South Australia. 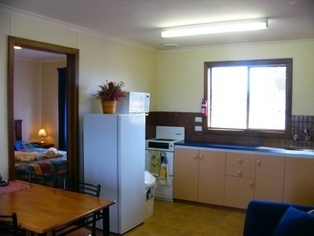 Offering warm, outback hospitality and a range of services and facilities to cater for all tastes and budgets, offering deluxe suites and family motel units amid stately red gums and native pines. 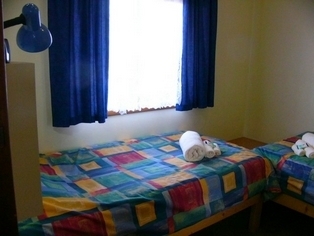 Facilities include outdoor swimming pool, reception daily, guest laundry, information centre, telephones, bbq facilities, licensed restaurant, bistro, bar. 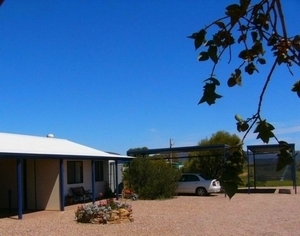 2 modern self-contained semi-detached units each with panoramic mountain views including Wilpena Pound. A relaxed pastoral setting, 2 kms from the facilities of Hawker township. 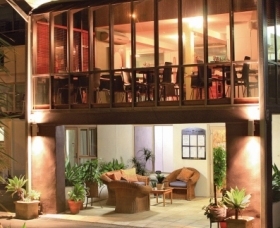 Alligator Lodge is a secluded self-contained house, nestled amongst the blue gums and natural bush of Alligator Gorge in Mount Remarkable National Park. 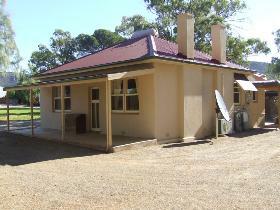 Alpana Station is an historic family owned merino wool producing property situated near Blinman in the Flinders Ranges. 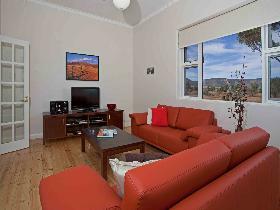 Angorichina Village, near Parachilna is surrounded by a panorama of breathtaking rugged hills, mountains and countryside and is central to most of the major attractions within the Flinders Ranges. You can spend the days discovering the gorges, seeing the wildflowers when in season and spotting the native fauna such as kangaroos, emus, lizards, goannas, Wedge-tailed Eagles and other bird life. 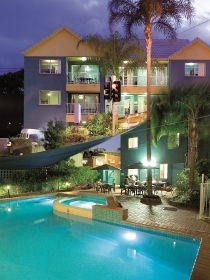 Other attractions you can visit from here are the Leigh Creek Coalfields, Wilpena Pound, Blinman Copper Mines, Parachilna Gorge, Bunyeroo Gorge, Glass's Gorge, Sliding Rock, historic Beltana, Blinman Pools, the Heysen Trail, Nuccaleena Ruins and Hanigans Gap. 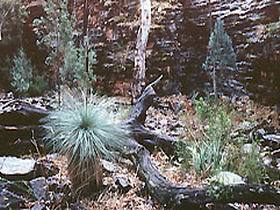 At 60,000 acres, Arkaba is a medium sized sheep station, its craggy sandstone bluffs and dry creek beds lined with river red gums providing a quintessential Australian scene, while the geological amphitheatre of Wilpena Pound lies on the northern boundary of the property. 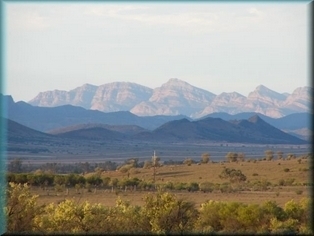 Arkaba is also home to an extraordinary variety of birdlife and wildlife. 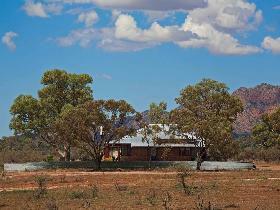 Arkapena Homestead is a luxury two-bedroom home offering spectacular views of Wilpena Pound and the Chace Range. 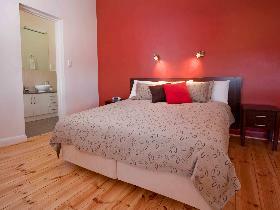 Stay at Arkaroola Wilderness Sanctuary and be changed forever.